From time to time, we release wallpapers for our fans and followers. 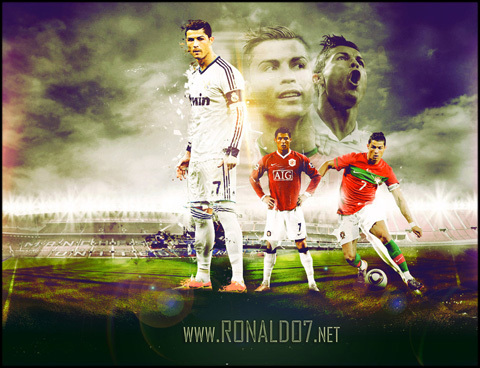 These pictures and images are always related to Cristiano Ronaldo, Real Madrid, the Portuguese National Team, or soccer/football in general. 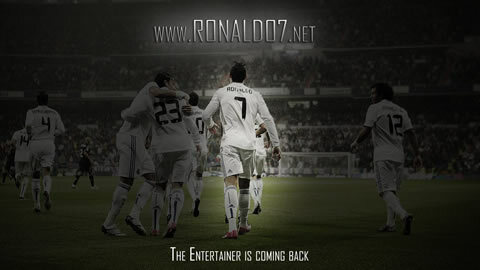 We attempt to provide them in Full HD (1920x1080), and regular HD (1280x720) sizes whenever it is possible, so you may use these wallpapers as your theme background, in your computer. 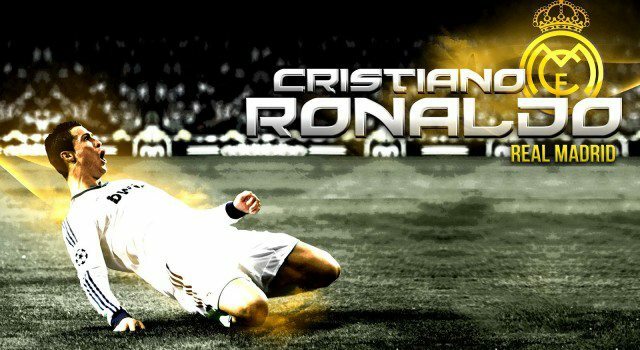 If you have made any special Cristiano Ronaldo wallpaper lately, you may send it to us, so we can post it here, for the rest of the fans. 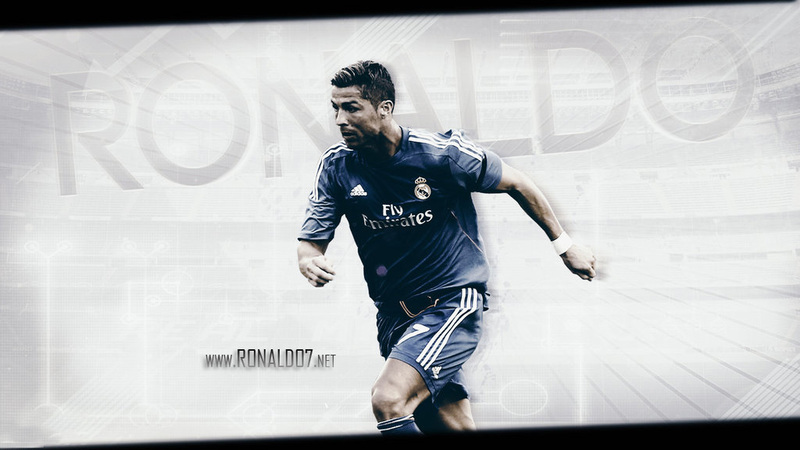 Below you can see smaller previews/snapshots from several of our Cristiano Ronaldo wallpapers, but you can open the original size picture, by clicking on the images/wallpapers. All these pictures are from Cristiano Ronaldo seasons when playing in Real Madrid, which means you'll find wallpapers from 2007-2008 until 2017-2018. 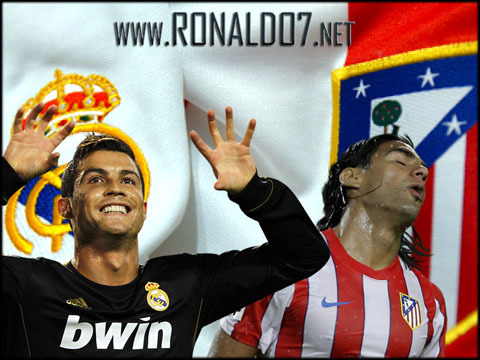 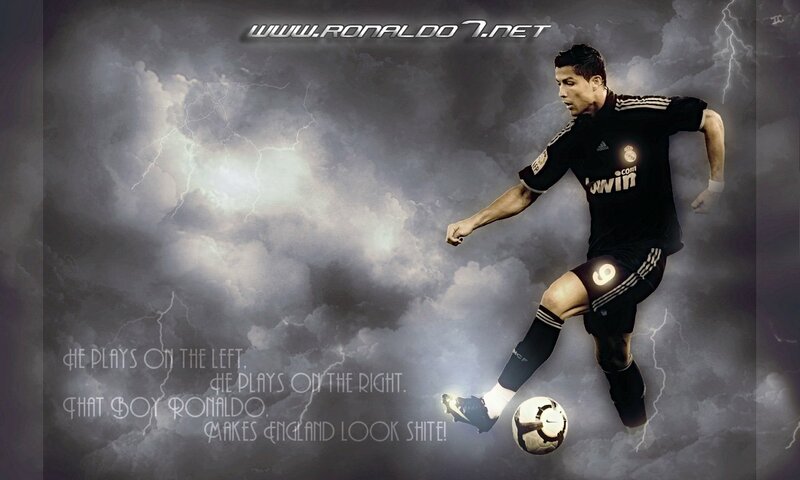 Choose the best Ronaldo wallpaper and let us know your preference through the comments box below. 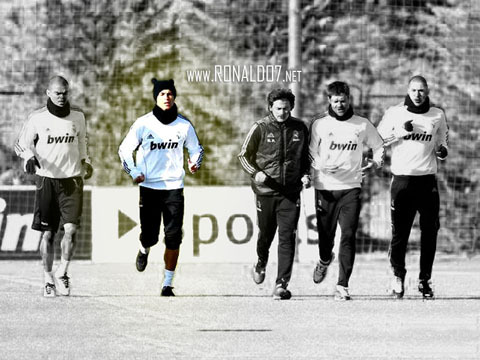 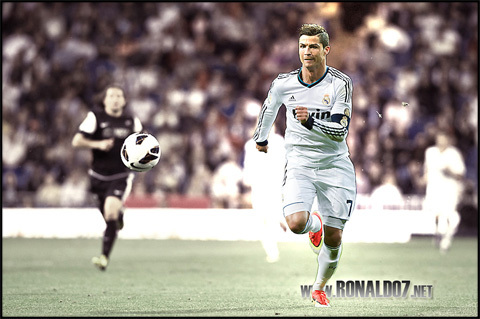 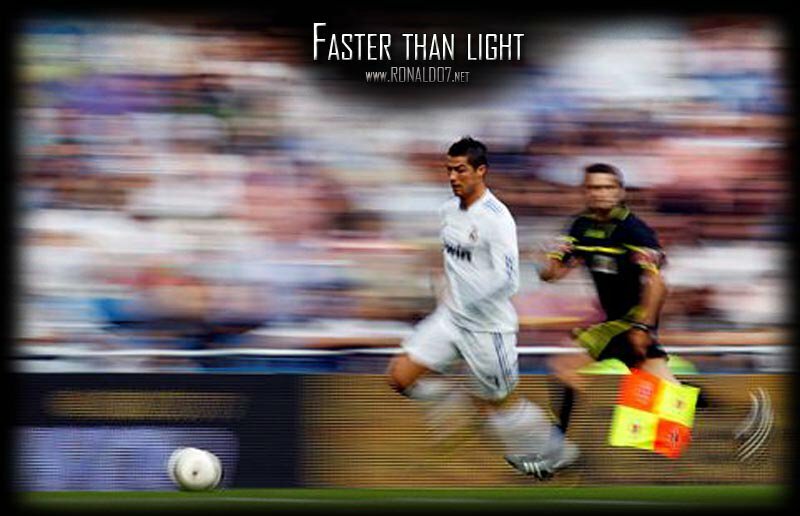 Theme: Cristiano Ronaldo: Never stop running! Theme: Cristiano Ronaldo son and Lionel Messi son have born with a 869 days difference, just like the fathers, Ronaldo and Messi. 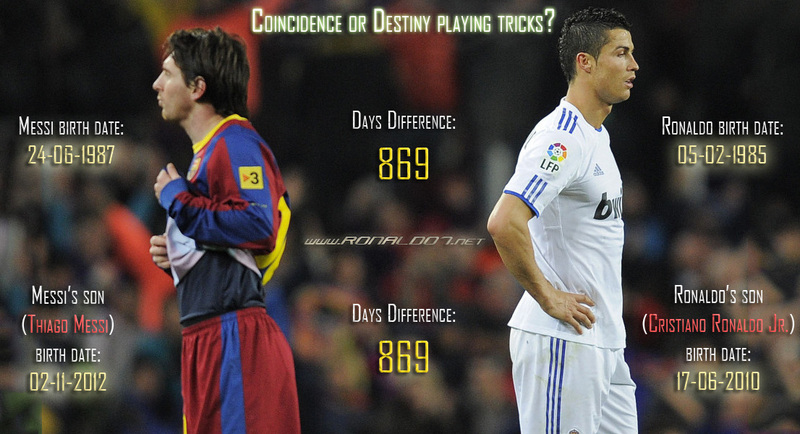 Coincidence or Destiny playing tricks? 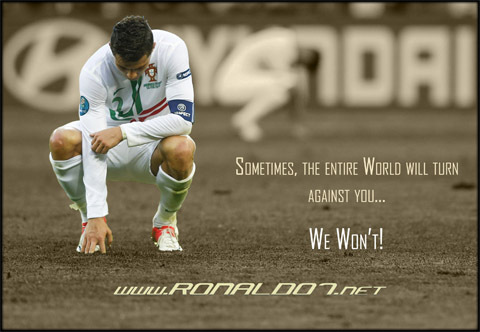 Theme: Cristiano Ronaldo - Never give up, never surrender. 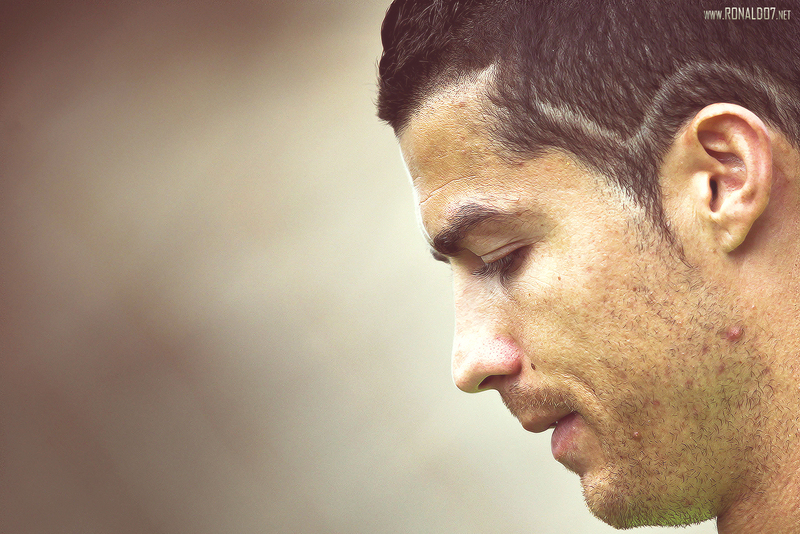 Scoring goals for Real Madrid even when injured and blind from one eye. 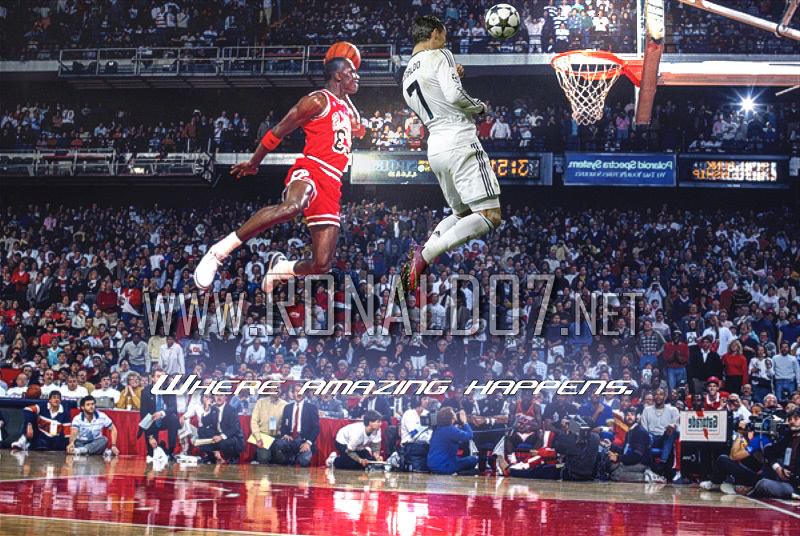 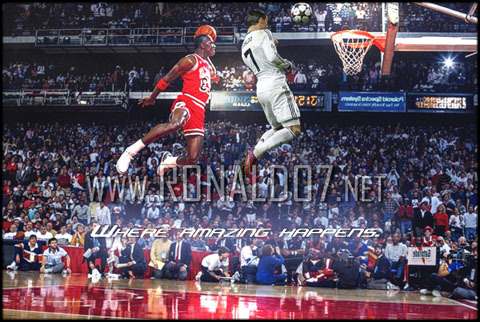 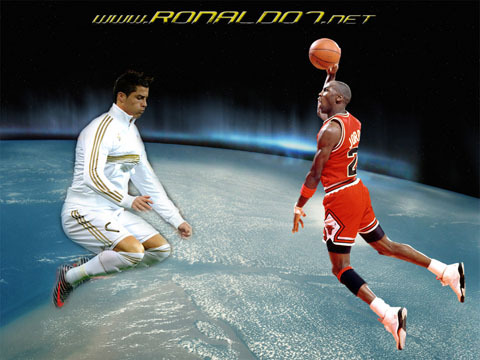 Theme: Cristiano Ronaldo and Michael Jordan: NBA - Where amazing happens. 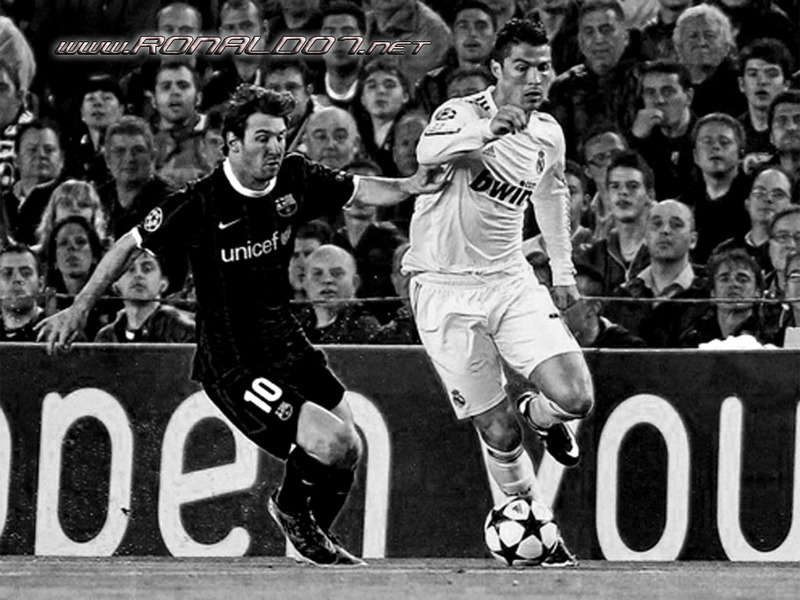 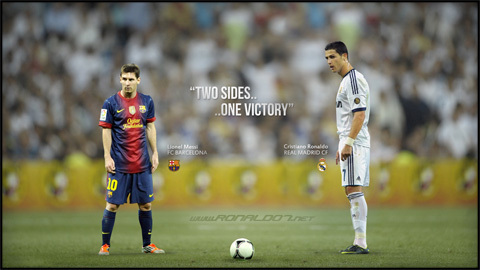 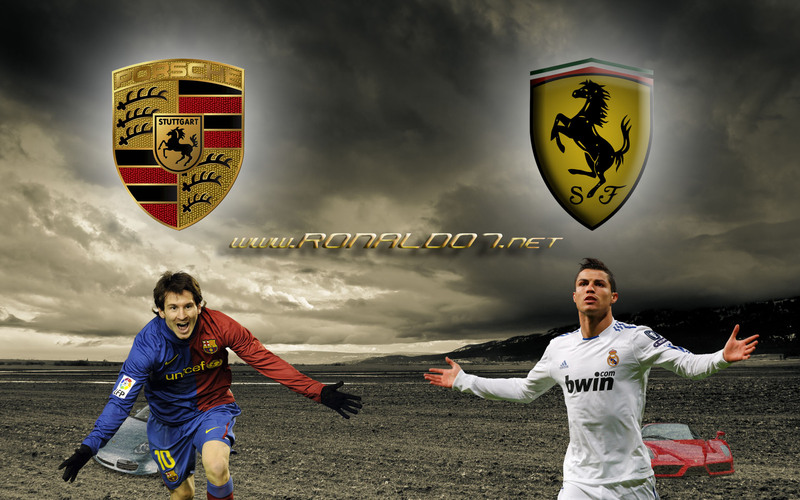 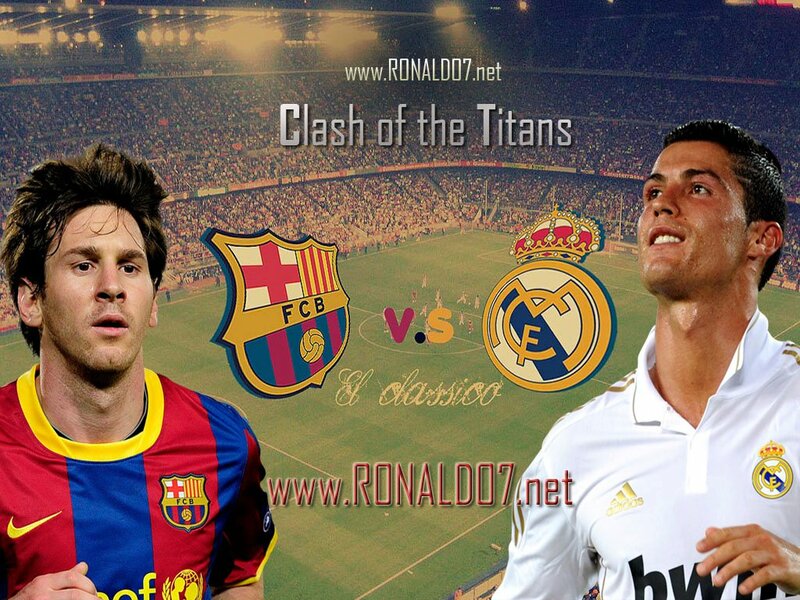 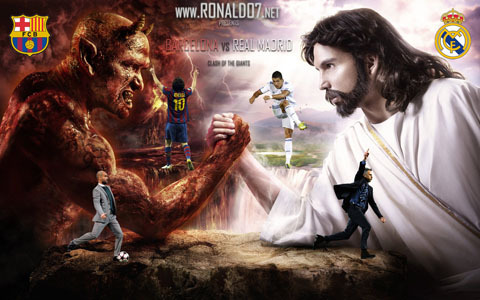 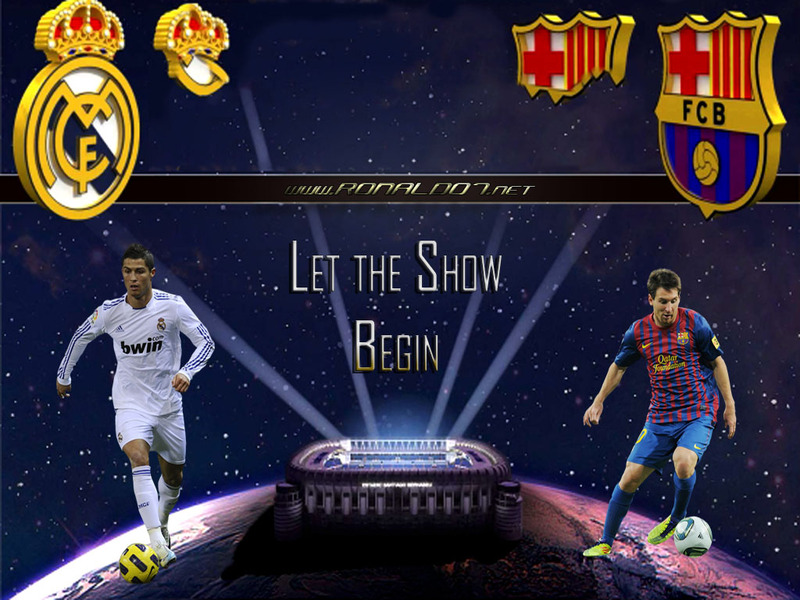 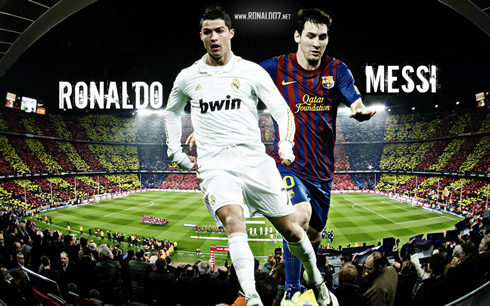 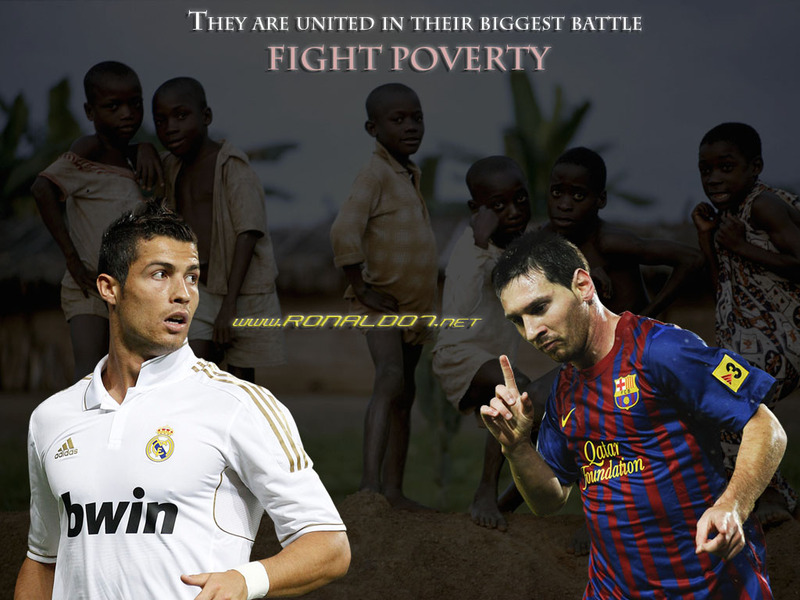 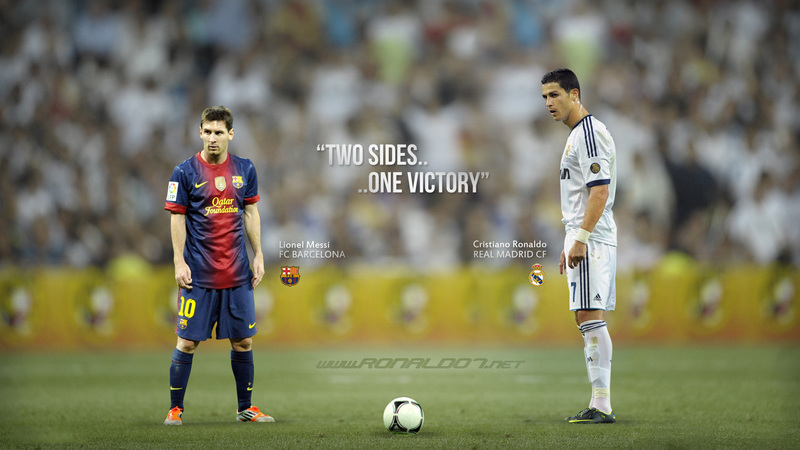 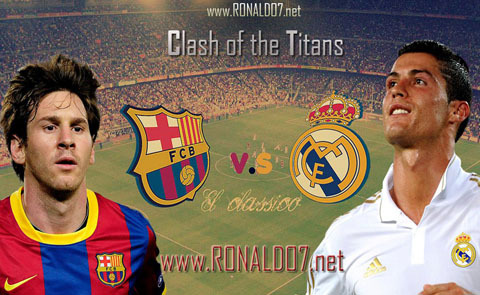 Theme: Cristiano Ronaldo vs Lionel Messi - Two sides, one victory. 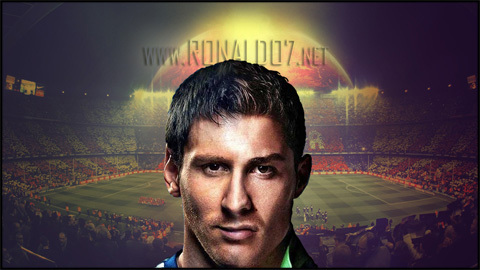 Theme: Ronaldessi - Cristiano Ronaldo and Lionel Messi fusion. 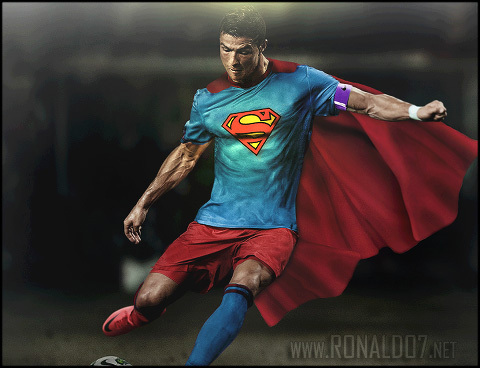 Theme: Cristiano Ronaldo - Superman wallpaper. 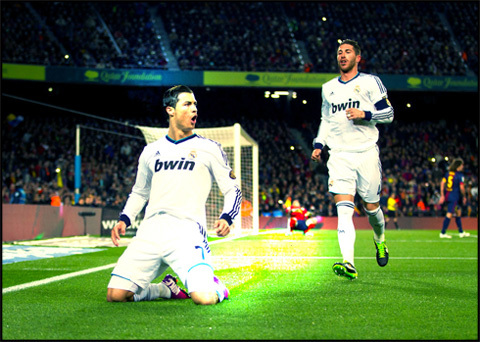 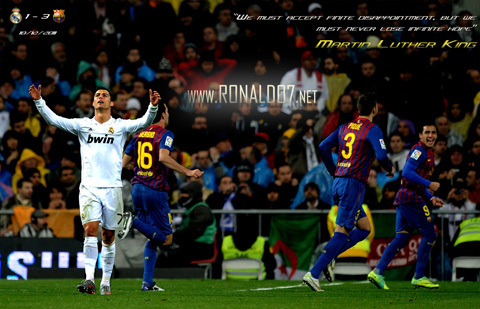 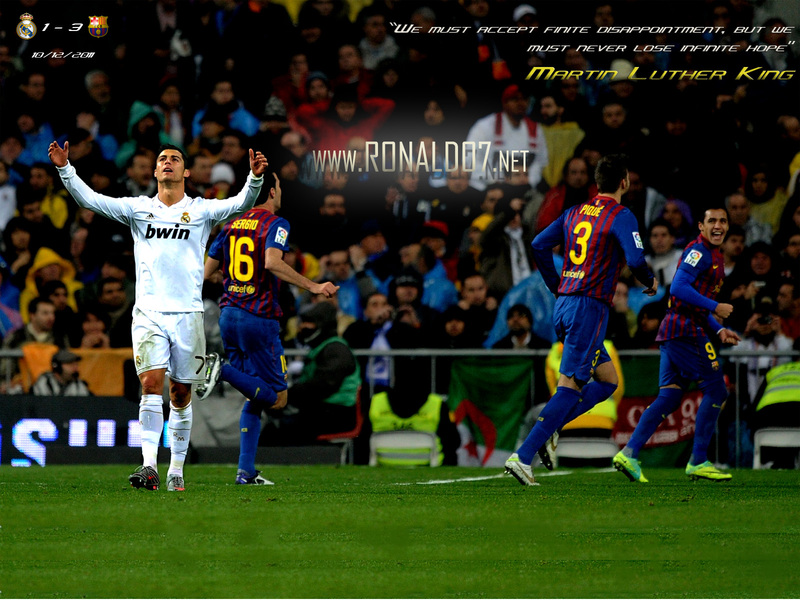 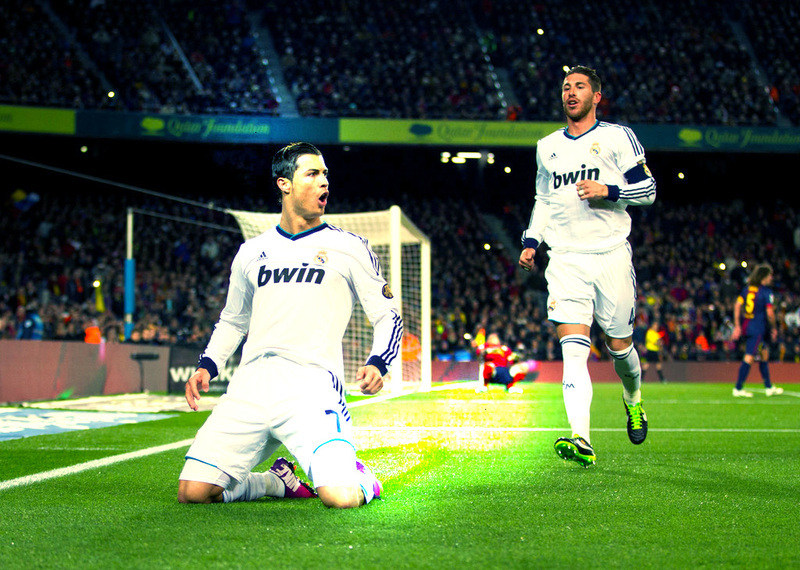 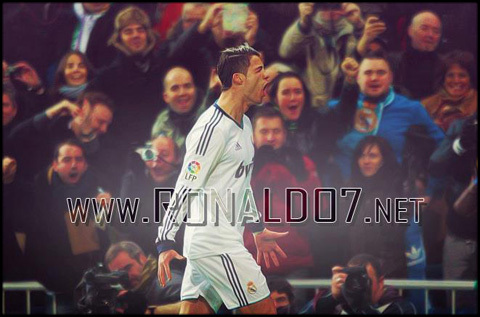 Theme: Cristiano Ronaldo spectacular sliding knee goal celebration in Real Madrid vs Barcelona. 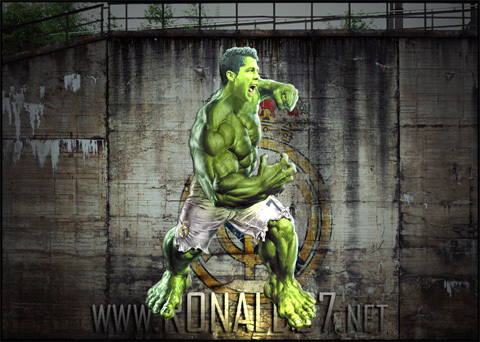 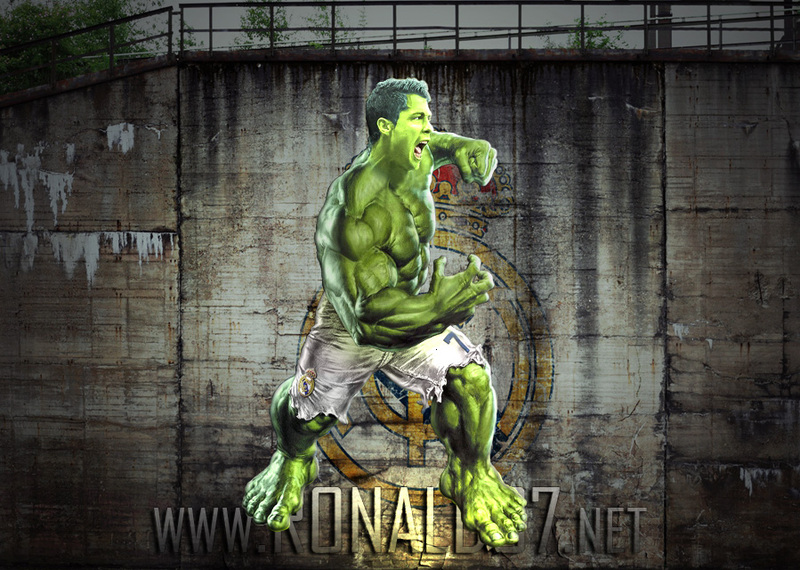 Theme: Cristiano Ronaldo transforms himself into Hulk. 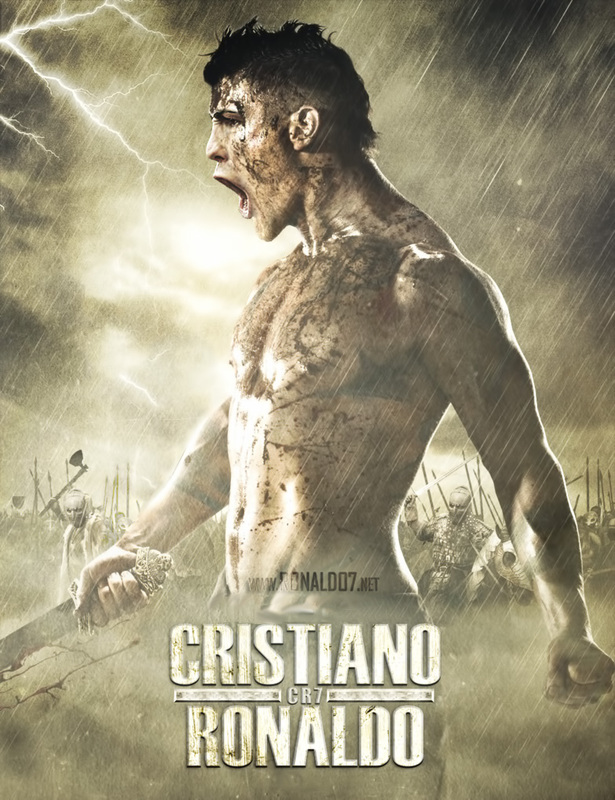 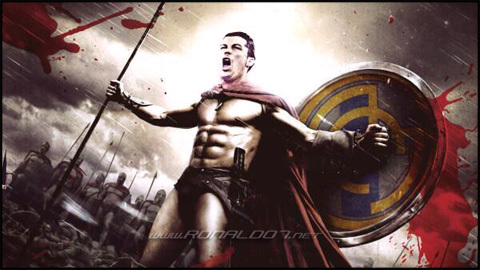 Theme: Cristiano Ronaldo - Spartan version of 300 movie. 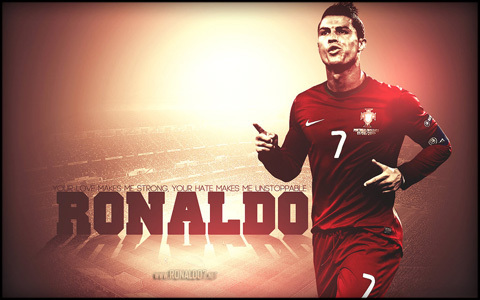 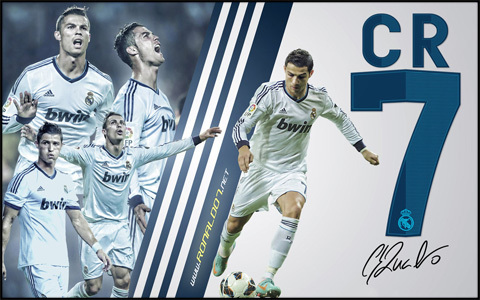 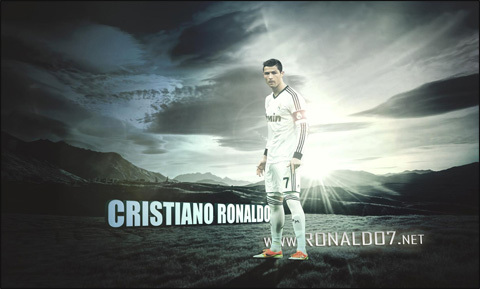 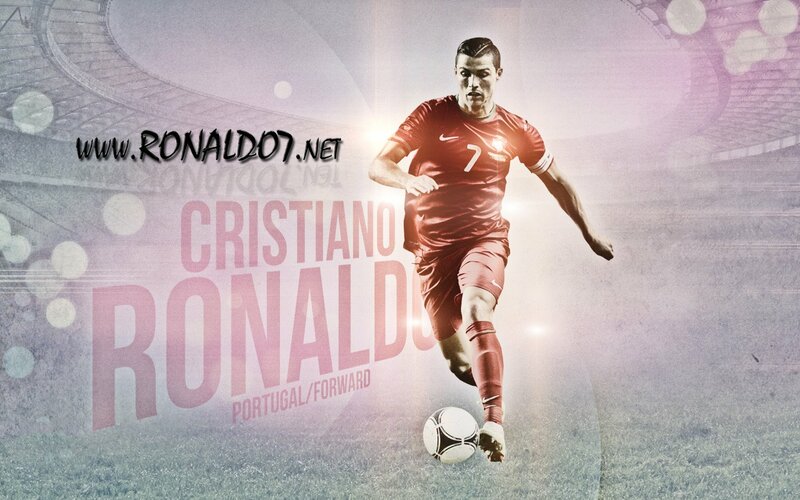 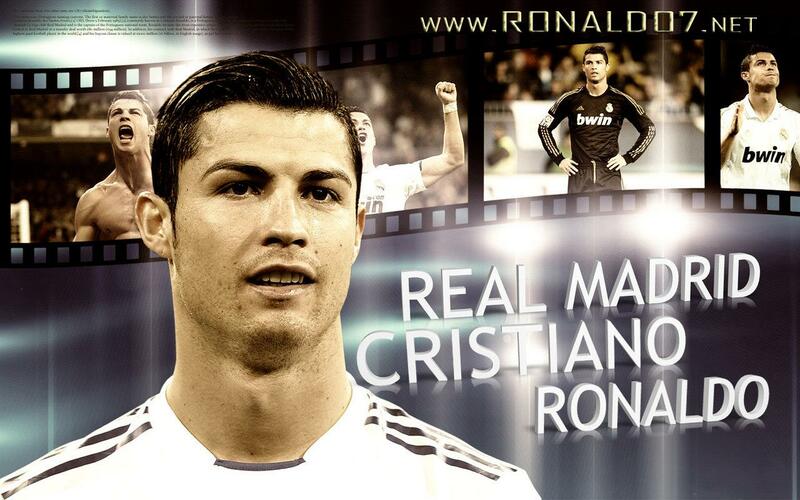 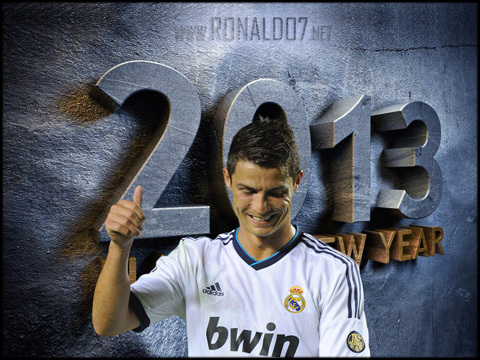 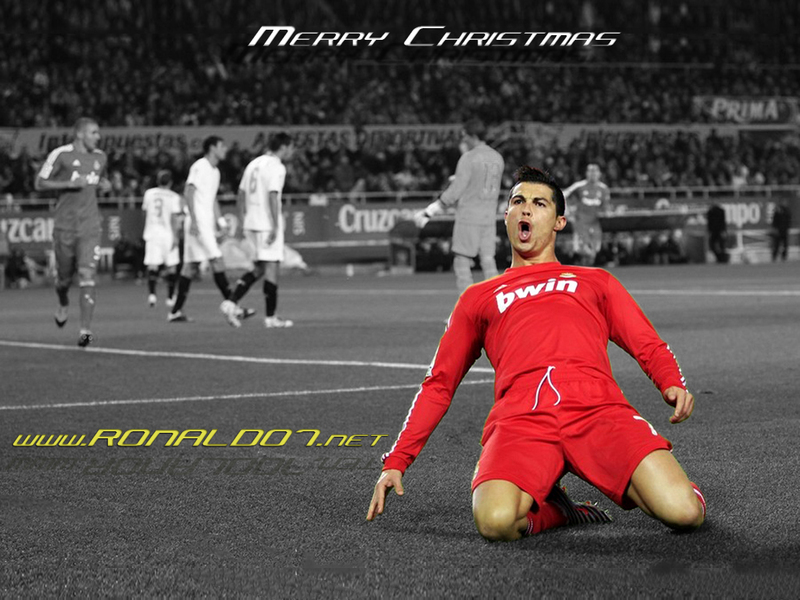 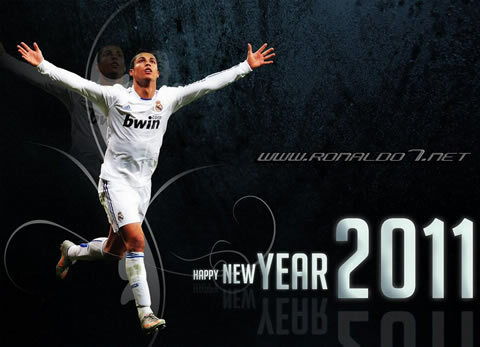 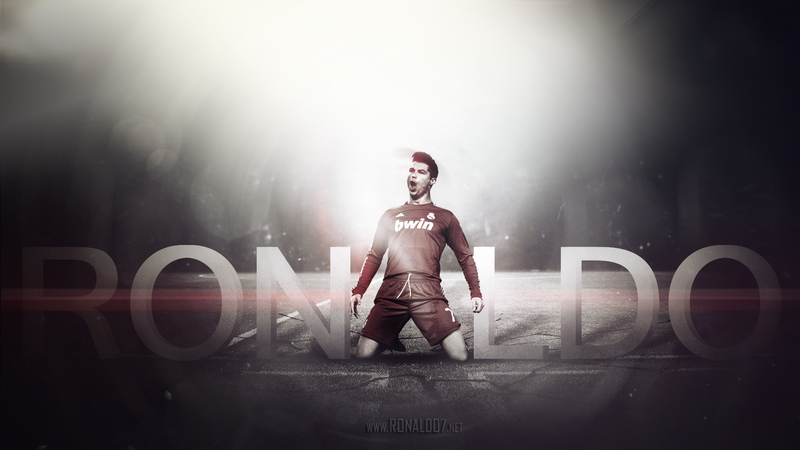 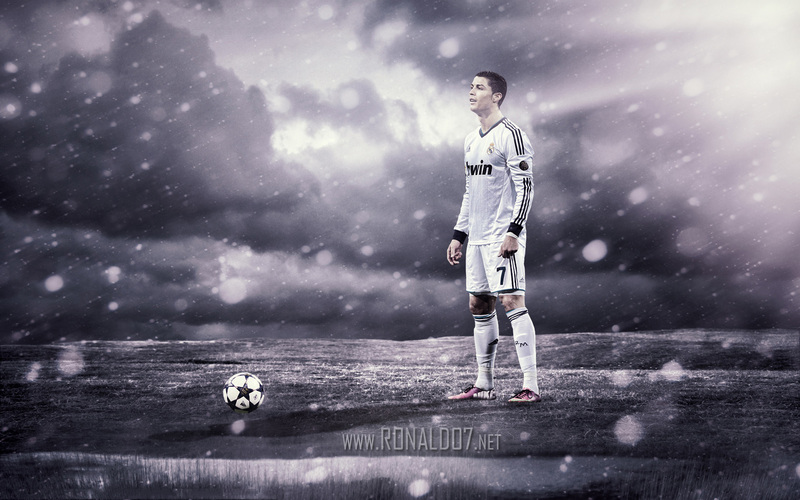 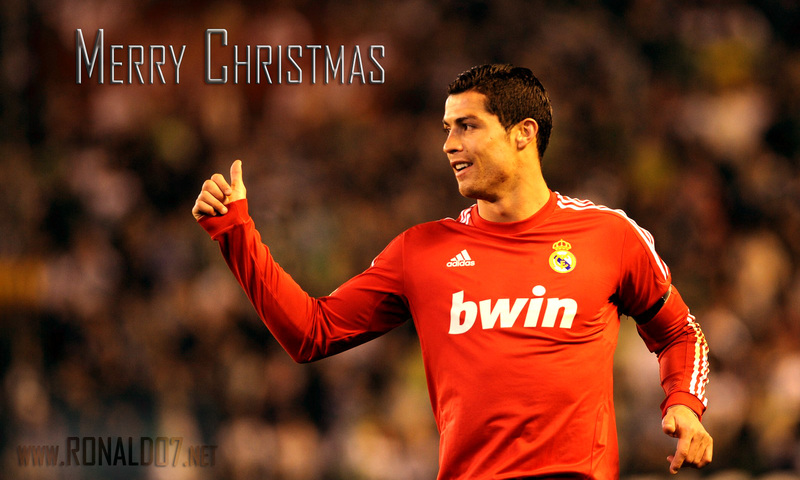 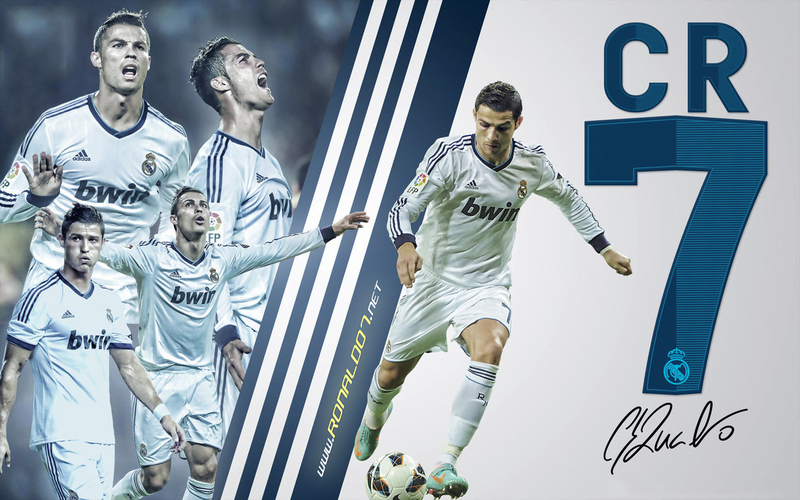 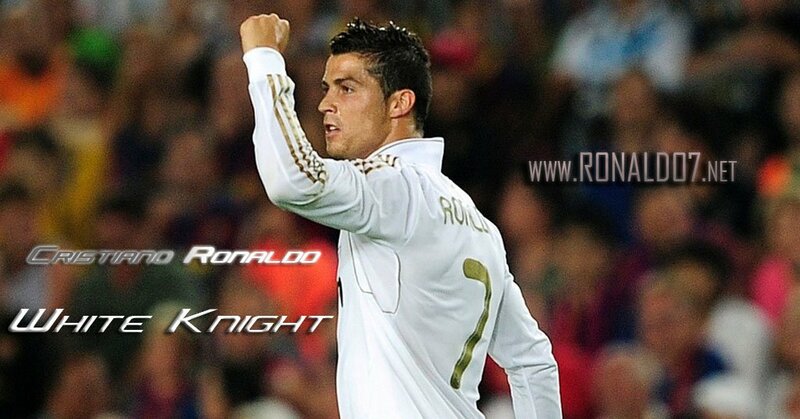 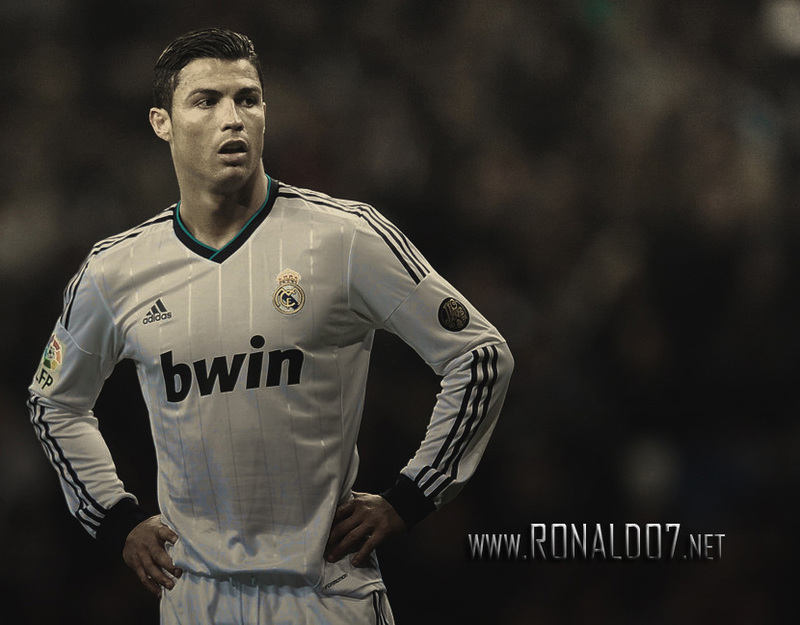 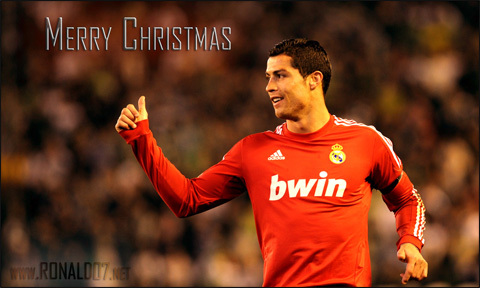 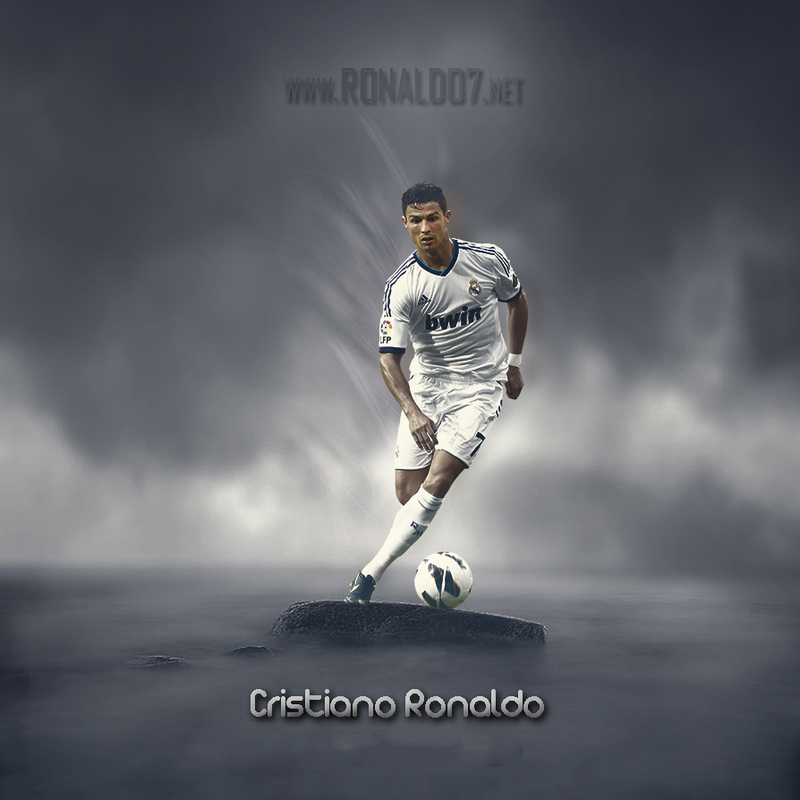 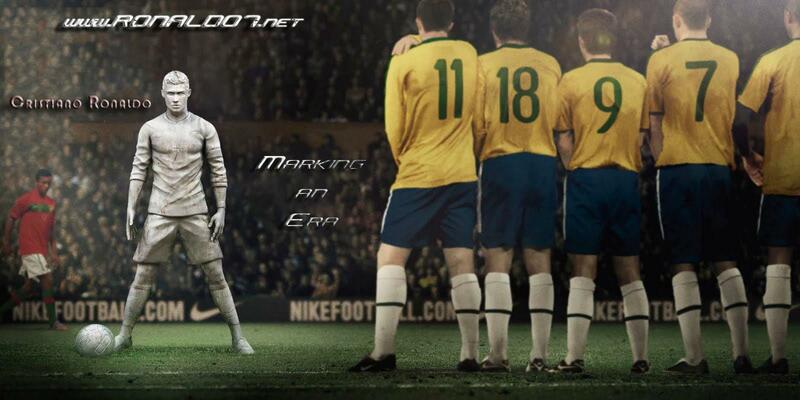 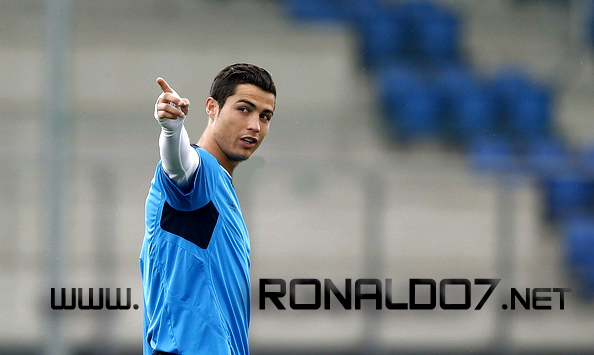 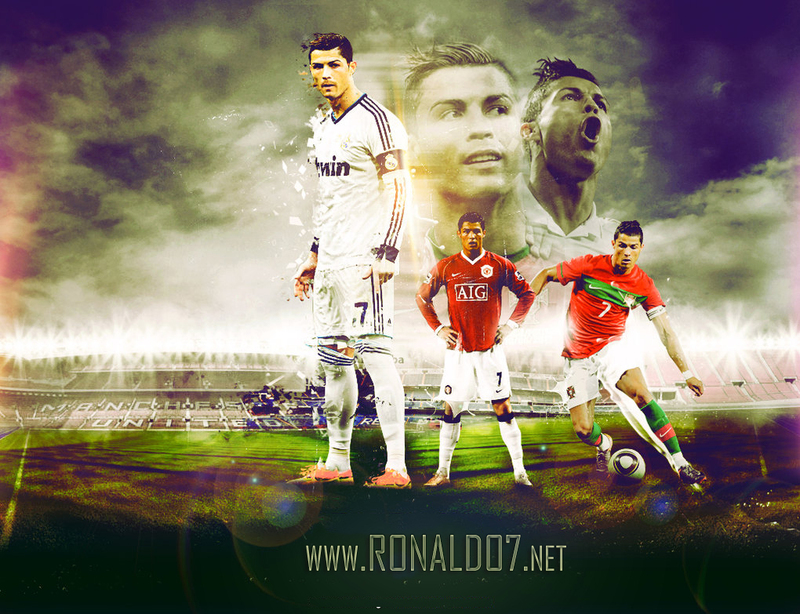 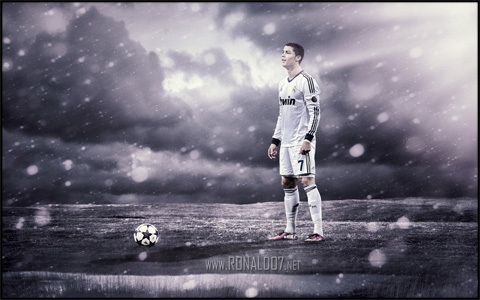 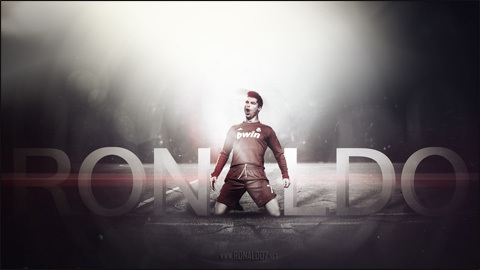 Theme: Cristiano Ronaldo signature poster and wallpaper in 2013. 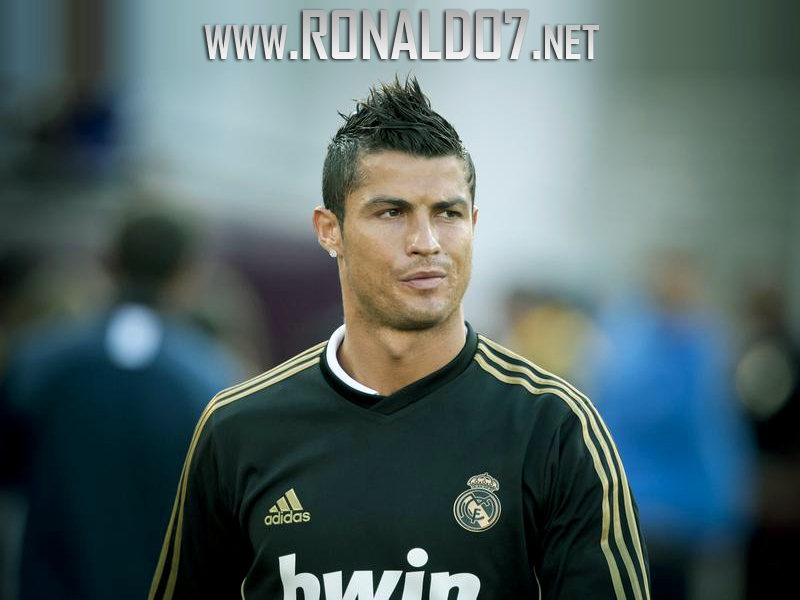 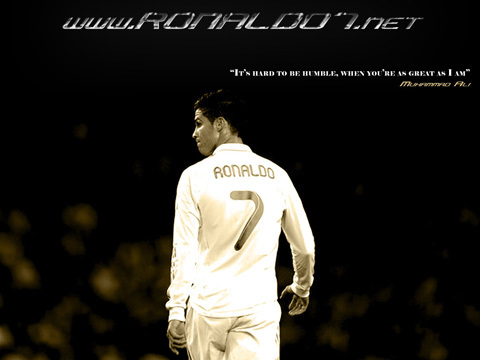 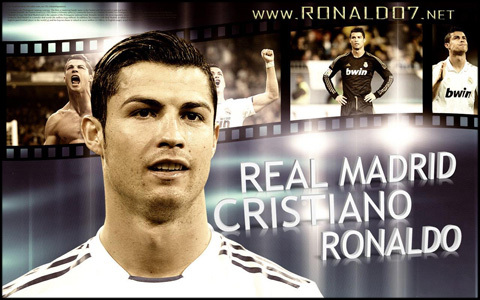 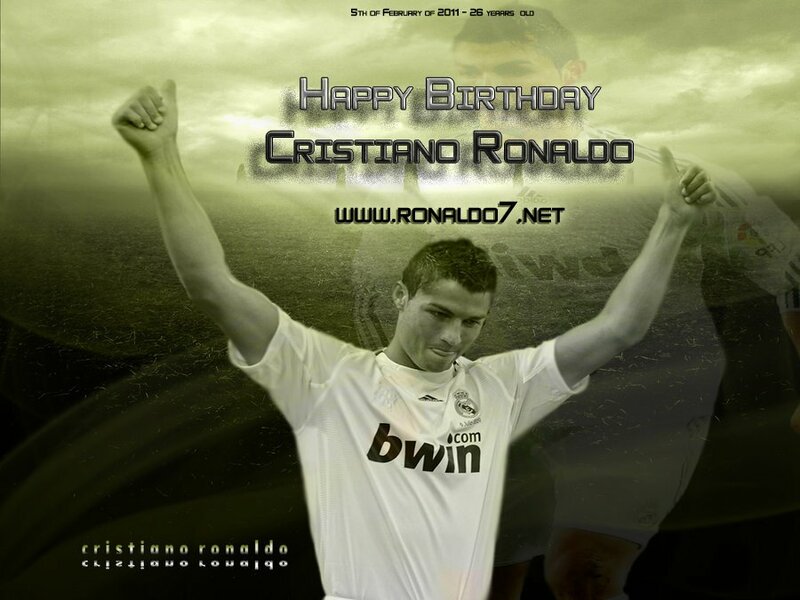 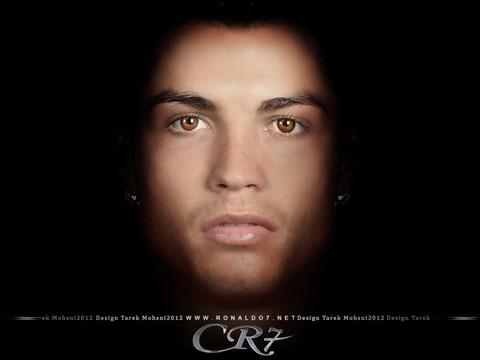 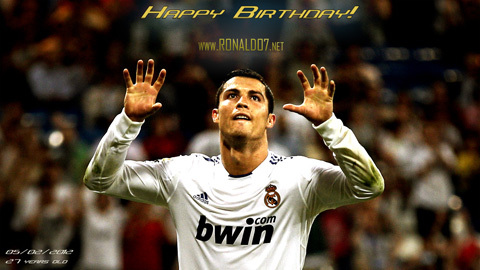 Theme: Cristiano Ronaldo embodies what the perfect and fully determined footballer. 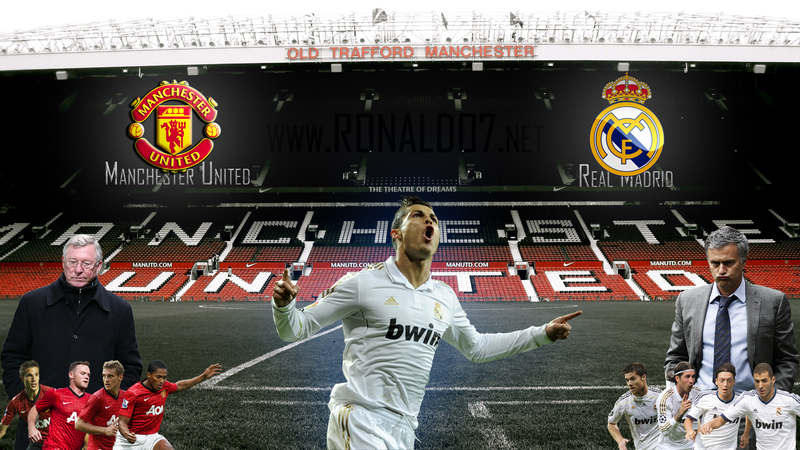 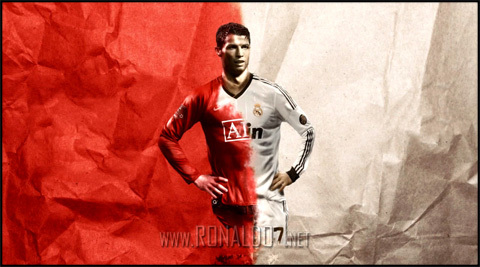 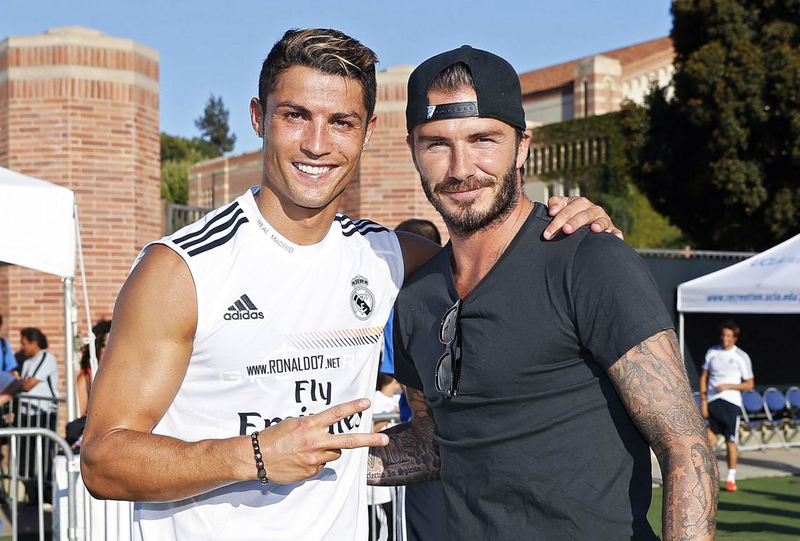 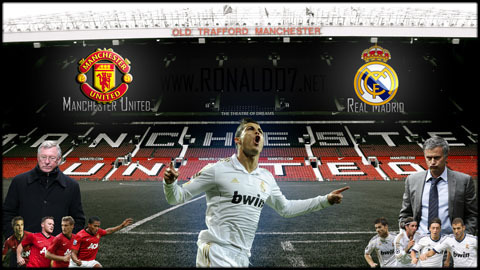 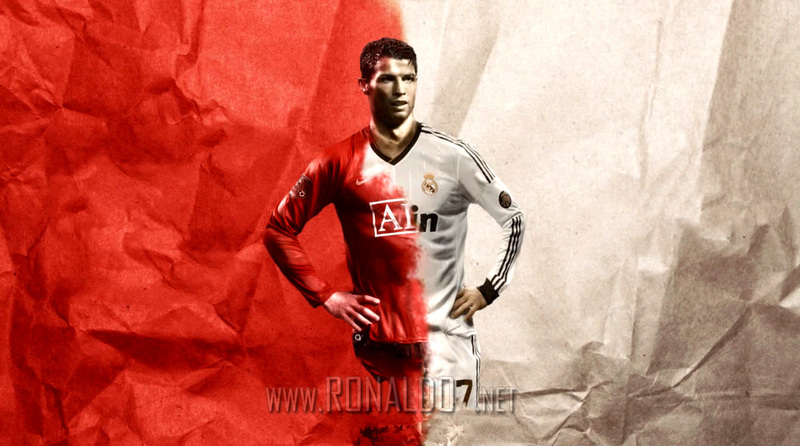 Theme: Cristiano Ronaldo - Half Manchester United, half Real Madrid. 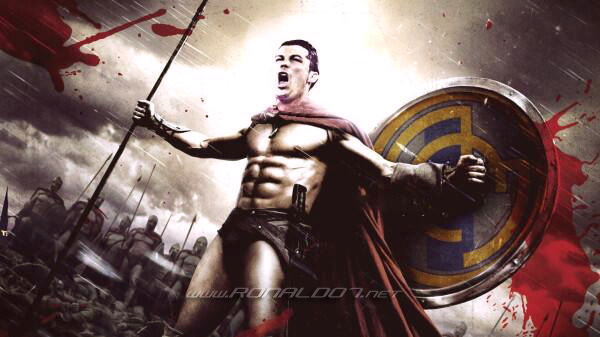 Theme: Cristiano Ronaldo - The one-man army in Real Madrid. 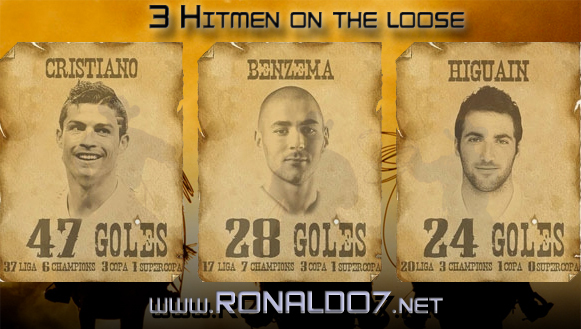 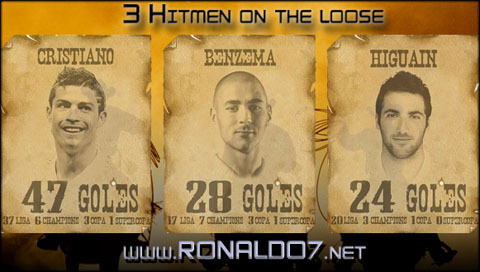 Theme: Cristiano Ronaldo - Free-kick specialist. 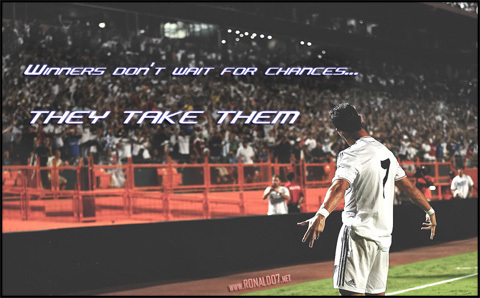 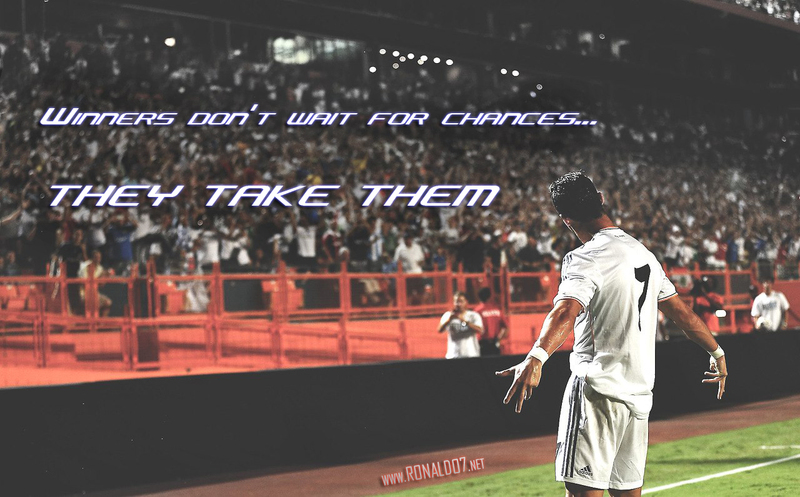 Theme: Cristiano Ronaldo - Winners don't wait for chances, they take them. 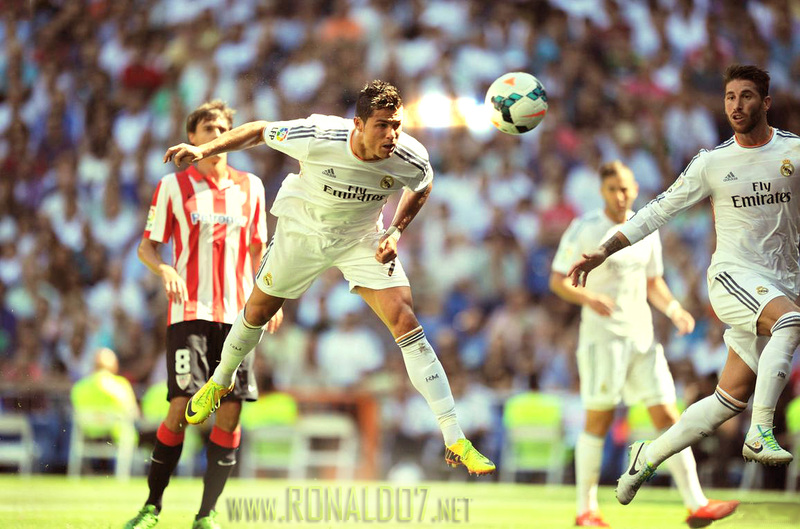 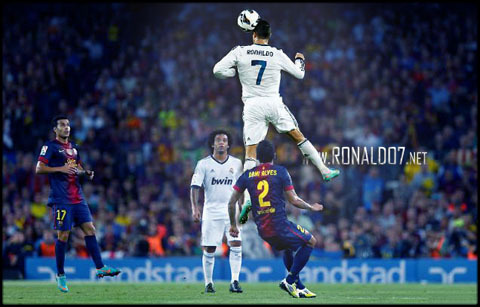 Theme: Cristiano Ronaldo - Shooting while hanging in the air. 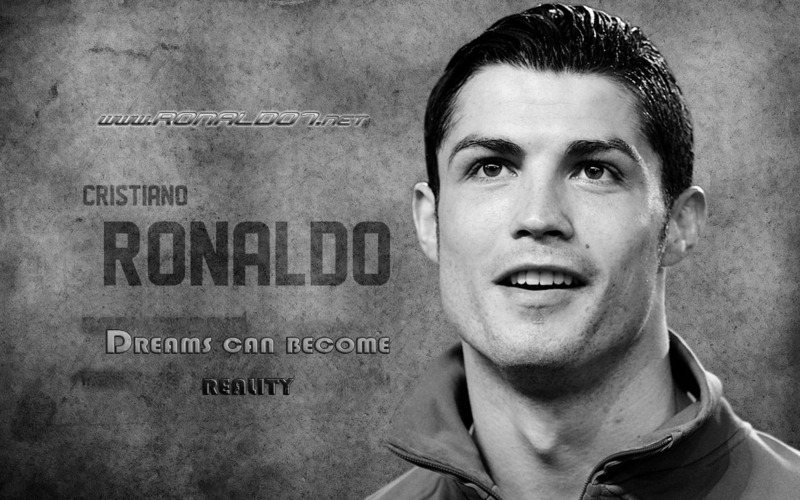 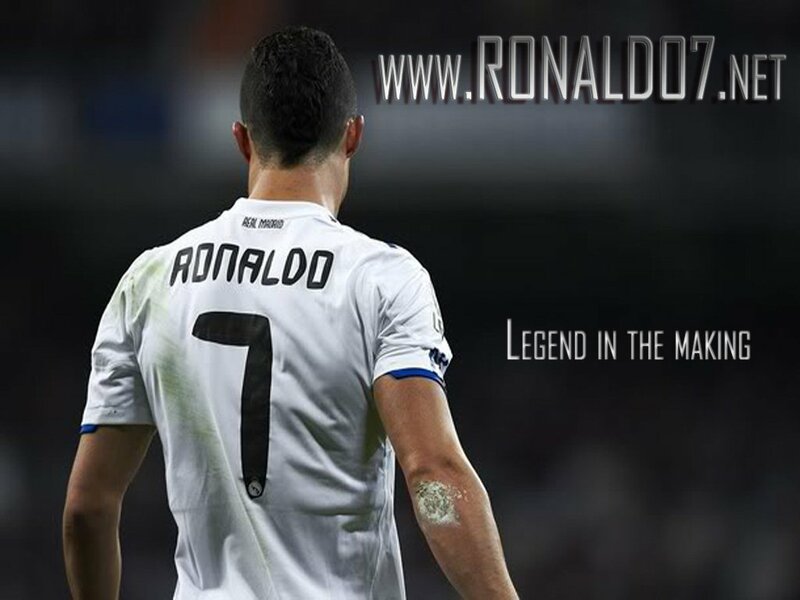 Theme: Cristiano Ronaldo - Building a legendary status beyond reach. 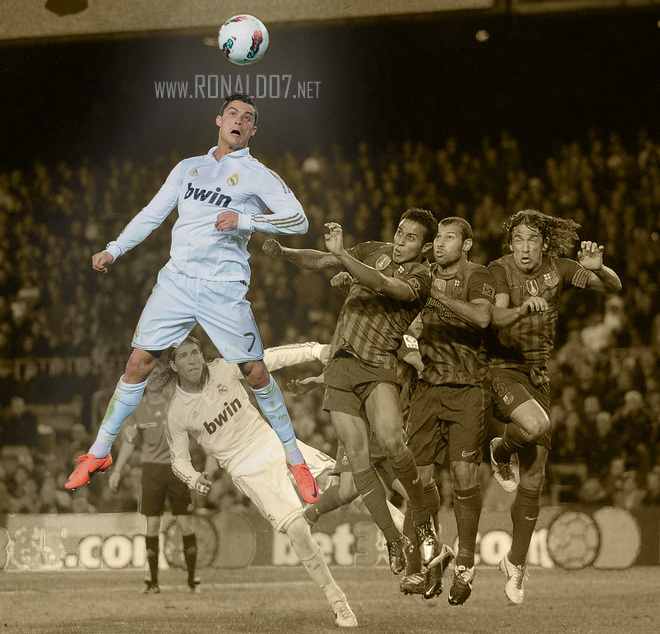 Theme: Cristiano Ronaldo - Headers powered by fire. 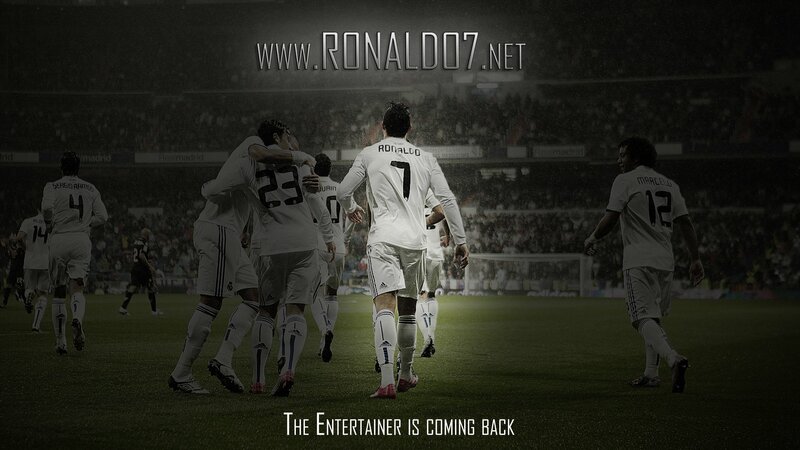 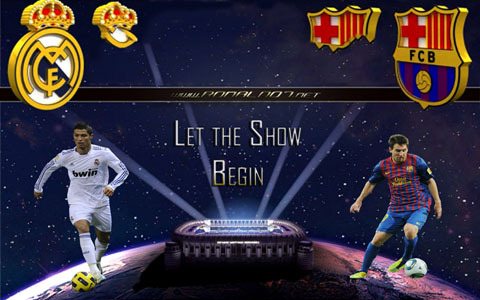 Theme: Cristiano Ronaldo - The beast is about to get unleashed. Theme: Cristiano Ronaldo - Attacking the new season in a blue Real Madrid kit. 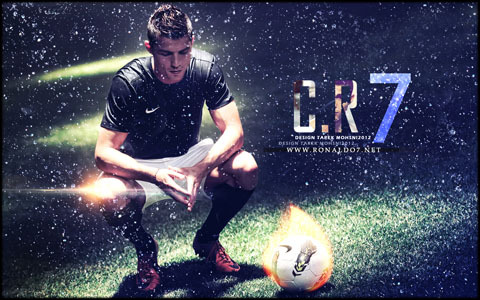 Theme: Cristiano Ronaldo - From a different planet. Theme: Cristiano Ronaldo - Bend it like Ronaldo. 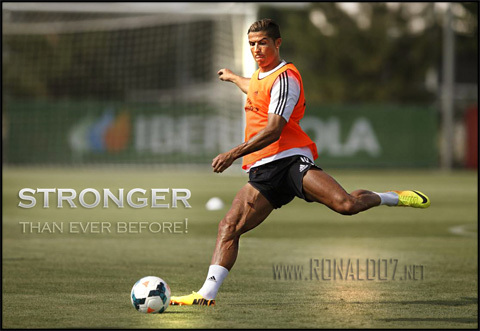 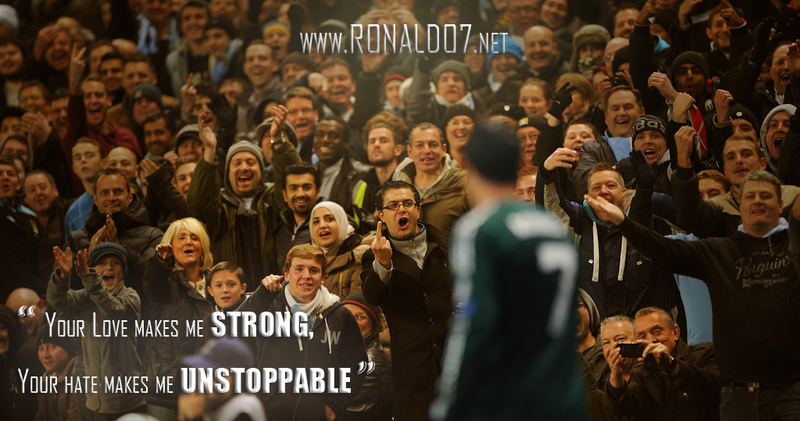 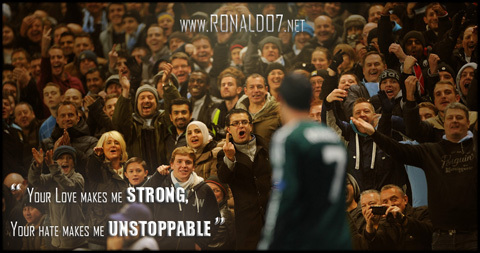 Theme: Cristiano Ronaldo training - Stronger than ever before. Theme: Cristiano Ronaldo - The first step to success is to believe in yourself. 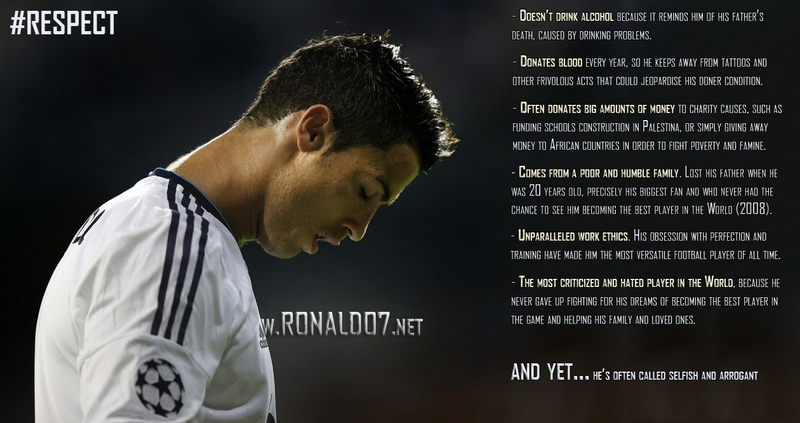 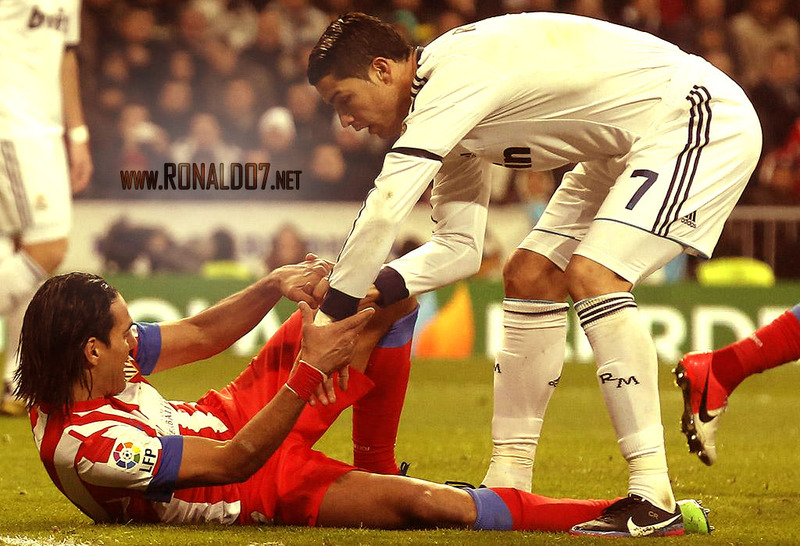 Theme: Cristiano Ronaldo - No matter how tough battles are in life, never give up. 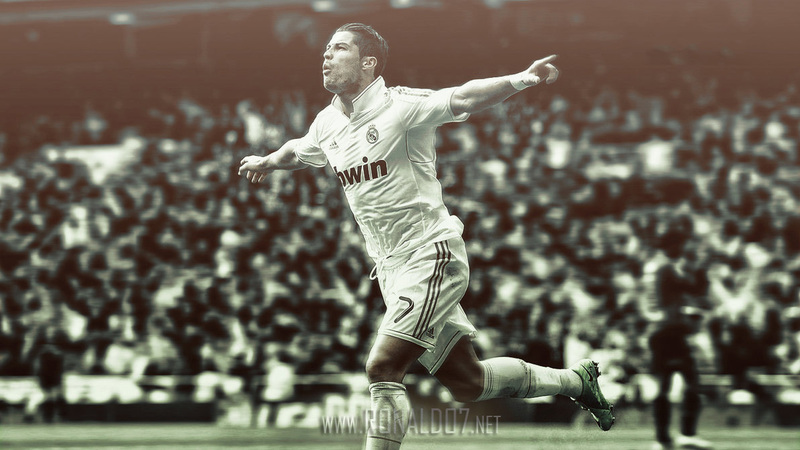 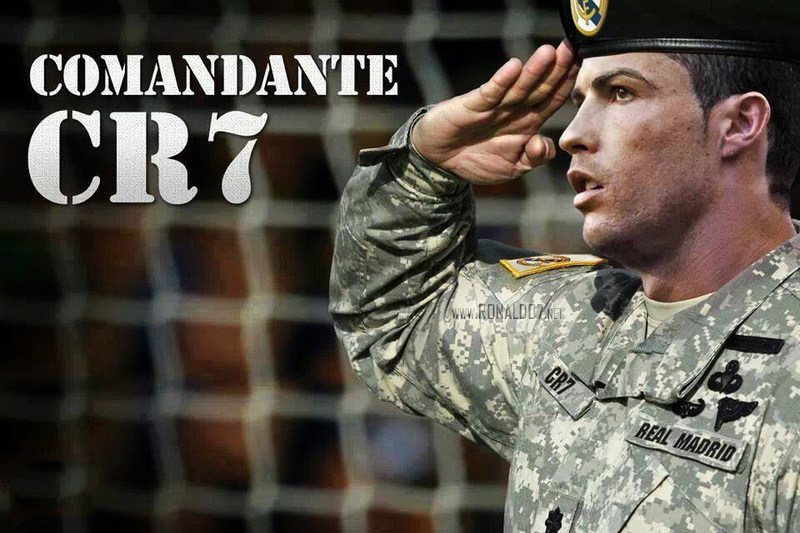 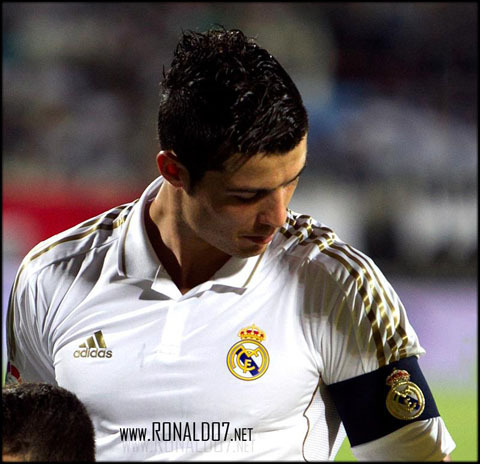 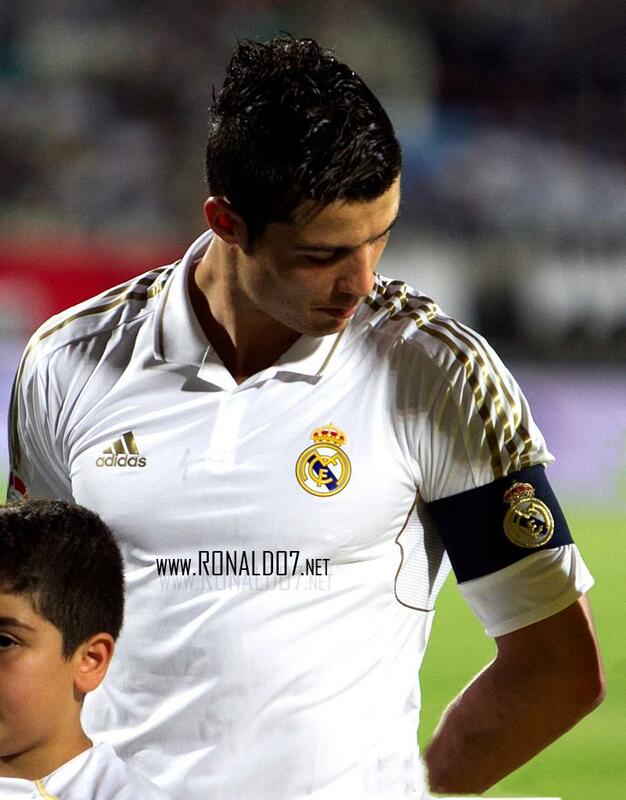 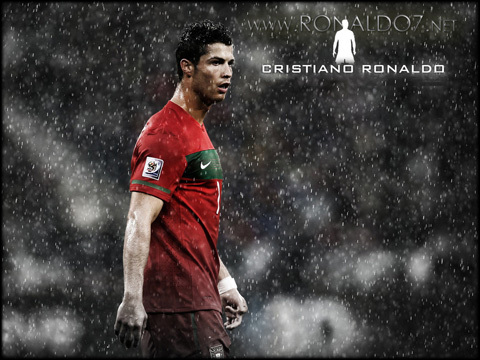 Theme: Cristiano Ronaldo - El Comandante CR7 - The commander.